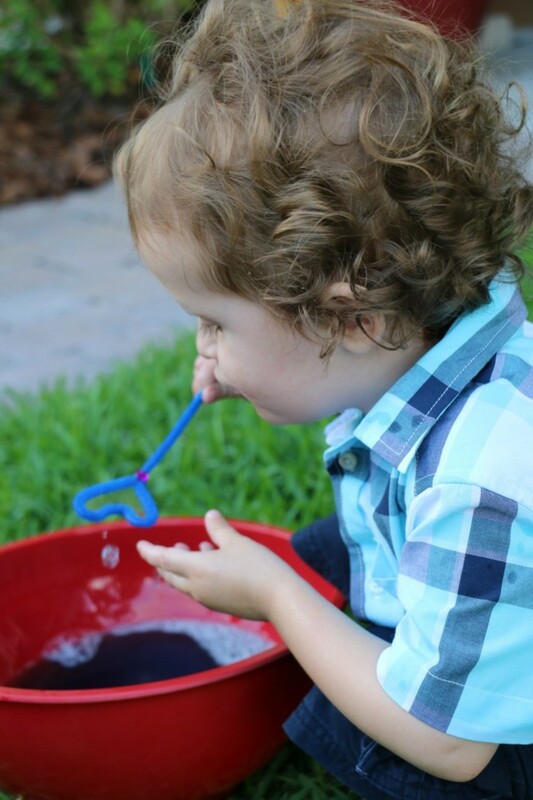 There is not much on this planet that delights a kiddo like bubbles. 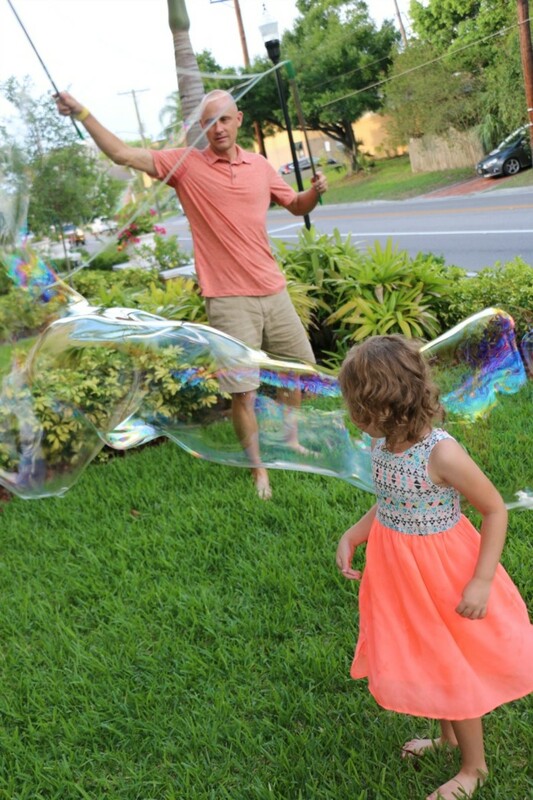 I literally only have to blow that very first bubble and my daughter and her little cousin instantly erupt into giggles and squeals. Frankly, so do I. 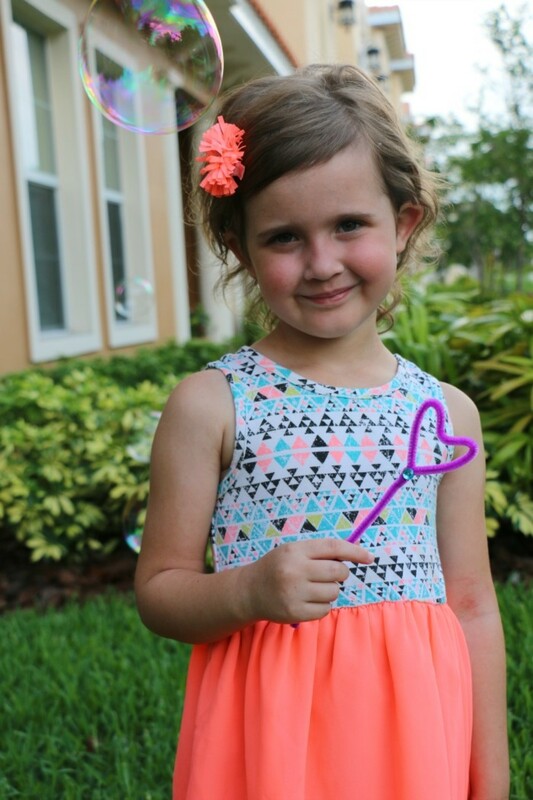 There is something so magical about watching a wee one chasing after a flurry of bubbles on a lazy summer day. And being that the children in my family are such bubble fans, I knew that the new TELETUBBIES: BUBBLES DVD would be a big hit with them. And what&apos;s even more fun than watching a movie? Why a movie viewing paired with a themed craft of course! 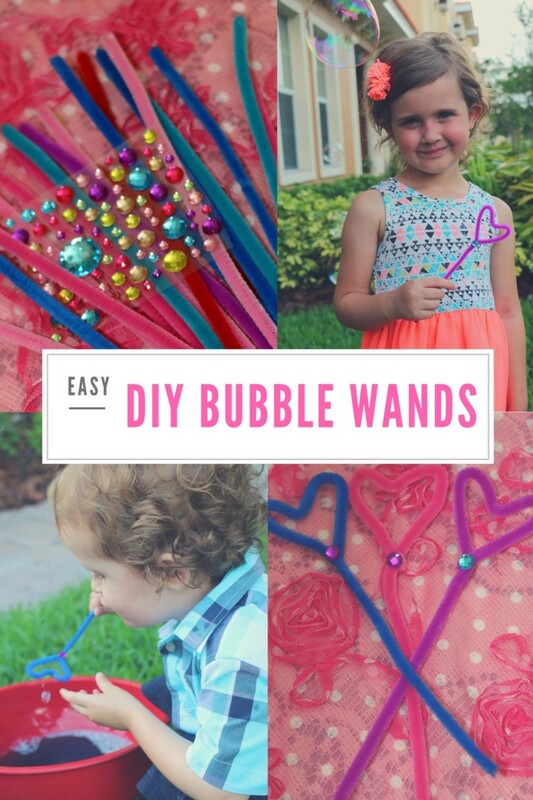 So, in honor of this new release from one of our favorite brands, I thought it would be fun to whip up an easy DIY bubble wands craft. Simply twist your pipe cleaner into your shape of choice. 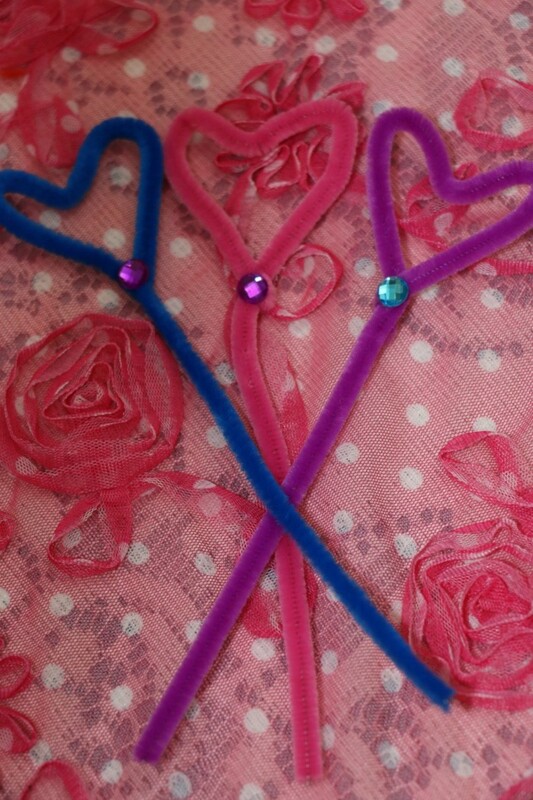 We went for hearts, but you could do circles, stars or even flowers. 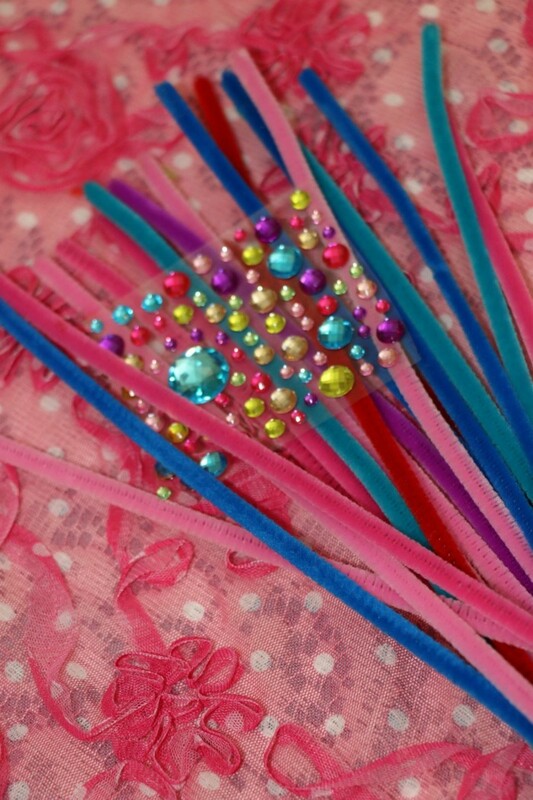 And I finished off our DIY bubble wands with a stick on jewel. Easy peasy! Once our bubble fun was over, it was time to settle in for a little TELETUBBIES action. Did you know that they&apos;re celebrating 20 years of big hugs this whole year. 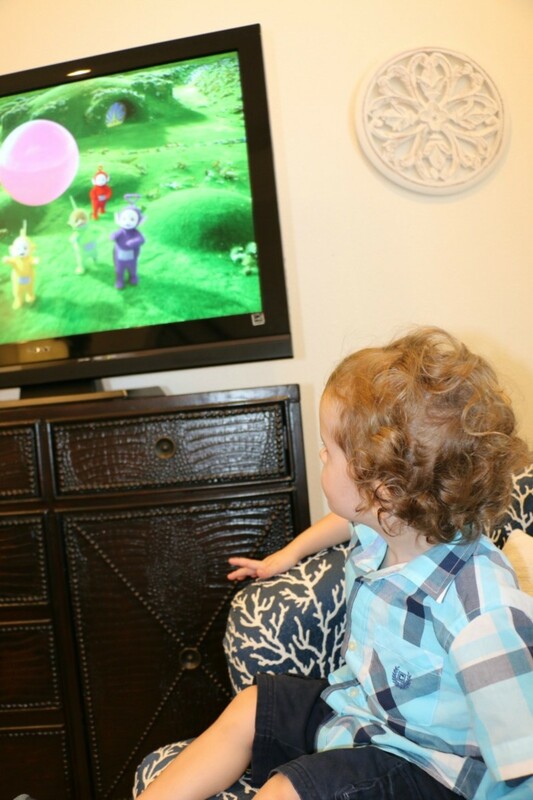 I&apos;ve loved introducing the multi award winning TELETUBBIES to my babies not only because they&apos;re just so darn cute and caring, but you can&apos;t beat the developmental benefits that kids from toddlers to pre-schoolers get from watching them. 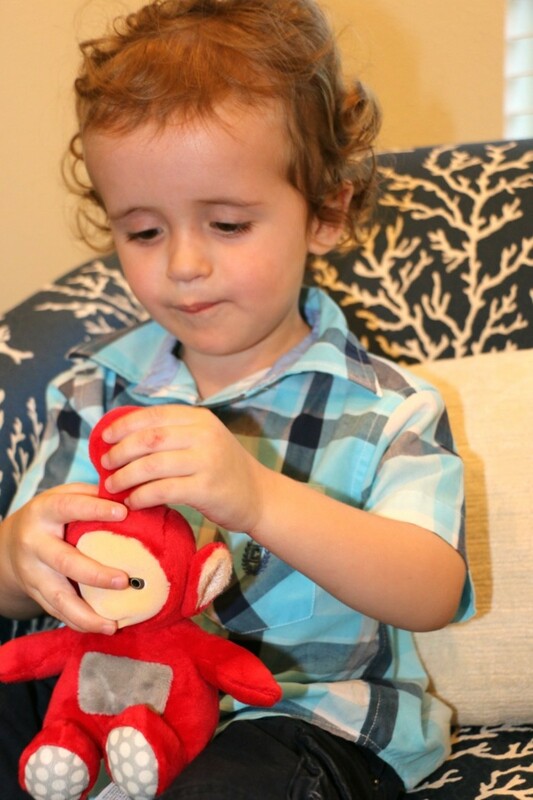 I&apos;m talking about communication and language, physical and even social and emotional development. And that all stems from the programs being created with those all too important early years in mind. In TELETUBBIES Bubbles, for instance, little ones can join their favorite characters by singing and dancing along to songs like "Heads, Shoulders, Knees and Toes." This isn&apos;t your passive kind of screen time. Oh no! After watching those TELETUBBIES chase and pop bubbles, I daresay your sweet cherubs will have you out in the yard for their own bubble sesh in no time! So, who&apos;s ready to plan their own viewing party?! TELETUBBIES: BUBBLES will officially arrive from Sony Pictures Home Entertainment on June 20th!